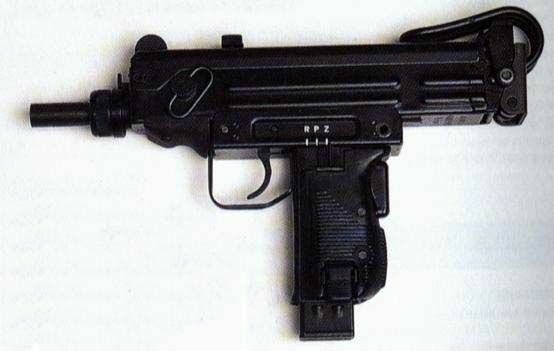 The ERO is a croatian copy of the Micro-UZI submachinegun, made by RH-ALAN as the standard PDW for certain non-combatant personnel of the Croatian Army. It features an R-P-Z (S-E-F) trigger group, fires the .9x19mm-Parabellum round feeding from either 15-rounds or 32-rounds double stack column magazines, and features a folding stock, very similar to the Ingram's one. You can easily talk about this well made croatian PDW as a full-auto, .9x19 Micro-UZI with a MAC-10 buttstock.